Wall decor art for your home. 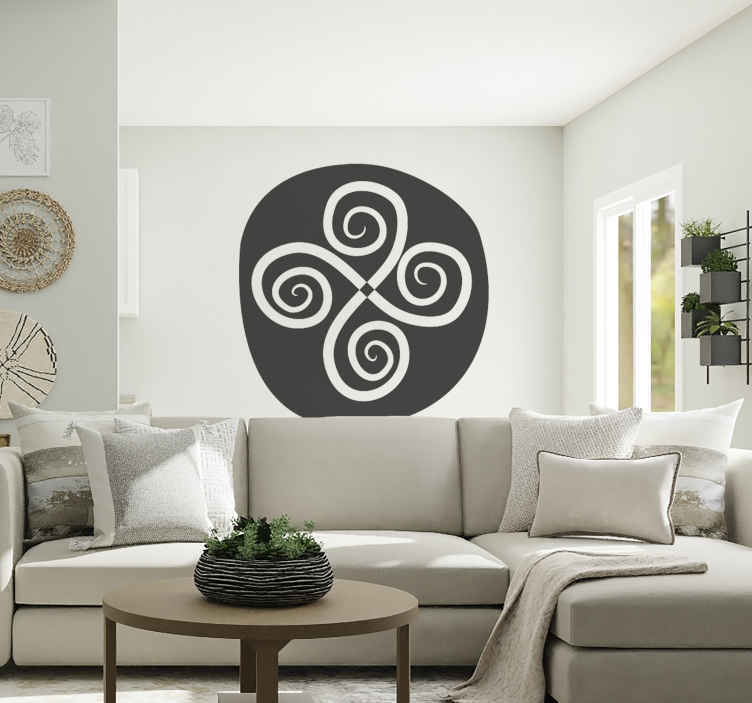 Add character and make your space yours with this design. Specify your desired colour and size.